Summers are always fun for the adults and the children alike. Therefore, it is important for you to make the choice of modern and stylish children’s swimwear in order to ensure that your child remains protected in the pool. 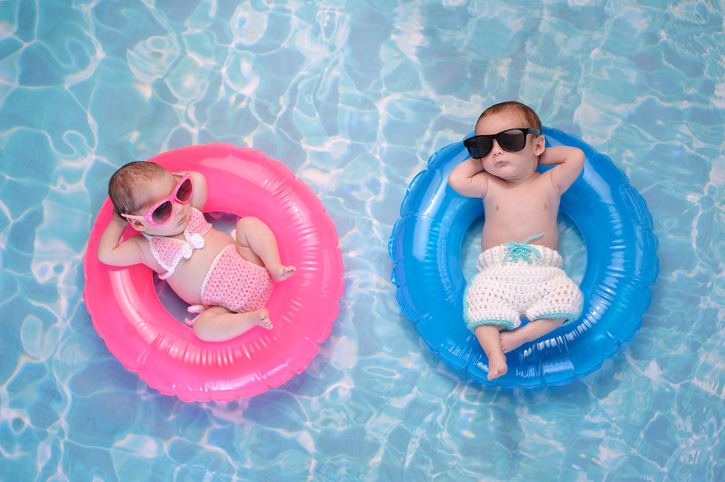 Doctors and health professionals suggest swimming for children right from the time when they are one month old. Parents should not wait for the things that were thought of in the past which include the myth that it is important for babies to have their two month immunisation before doing anything else. The earlier a child is introduced to the pool, is favourable to teaching the child the right procedure of swimming from a very early age. 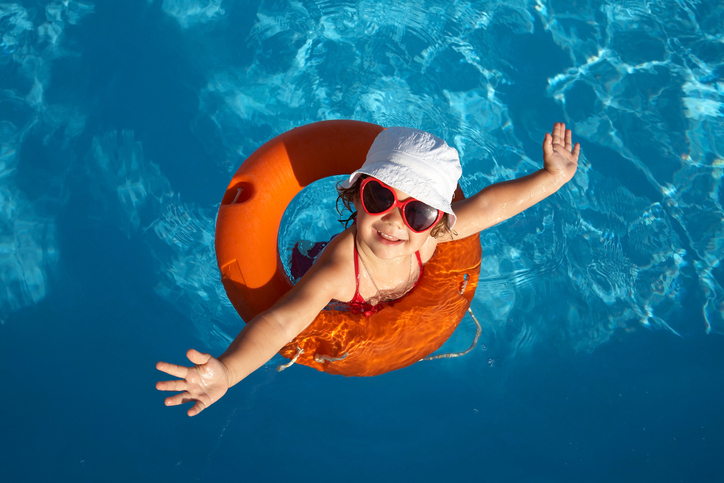 Children need to be dressed appropriately in the right swimsuits in order to have the best time at the pool. The most important concern for the parents is ensuring that their child doesn’t have any accident at the pool. 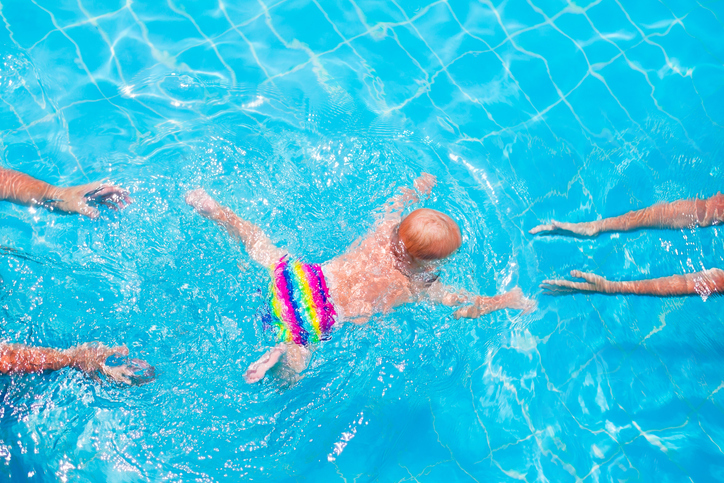 The chlorine in swimming pools has the ability of combating such problems so accidents occurring in the pool are not a major problem though parents may need to face embarrassment. It is only because of this reason that most parents prefer not bringing their children to the pool. However, the introduction of children swim nappies has given parents the confidence of bringing their children to the pool without the fear of any kind of accidents. Children swim nappies are specifically designed using cotton cloth lined with polyurethane. These are machine washable and can also be dried very easily. They serve as the right answer for parents who are concerned about their children. Many retailers online and even stores deal in these children swim nappies. There are different types of aids available throughout the market making it easy for children to learn swimming. One of these aids is the popular water wing that slides above the arms. These help in keeping the children afloat while giving them the freedom of splashing around. These can also be used for playing freely in the swimming pool. However, these are not suitable for children below one year. There are specifically designed flotation aids available for the younger children. Children’s swimwear is available in different styles including trunks and full body tanks which are considered best for the older children. 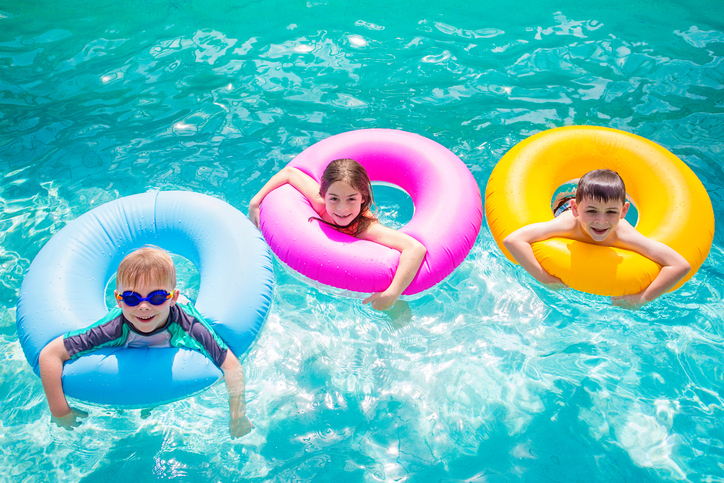 However, the most important thing that you need to keep in mind when choosing swimwear for children is that the skin of a child requires proper sun protection. This is because a child’s skin is quite sensitive.